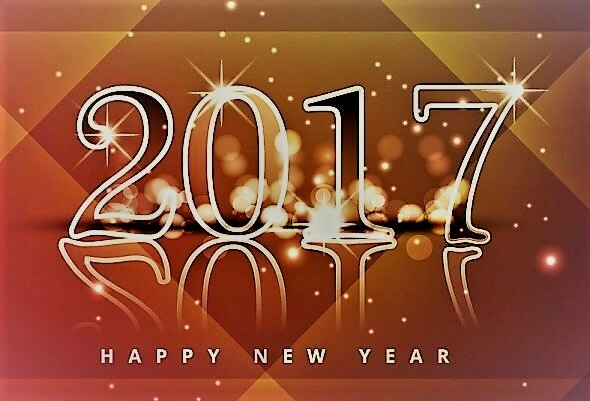 Wishing all my dear Family, Friends,Viewers,Readers and Followers a year that’s promising, exciting, inspiring and full of fun! Happy New Year everyone! 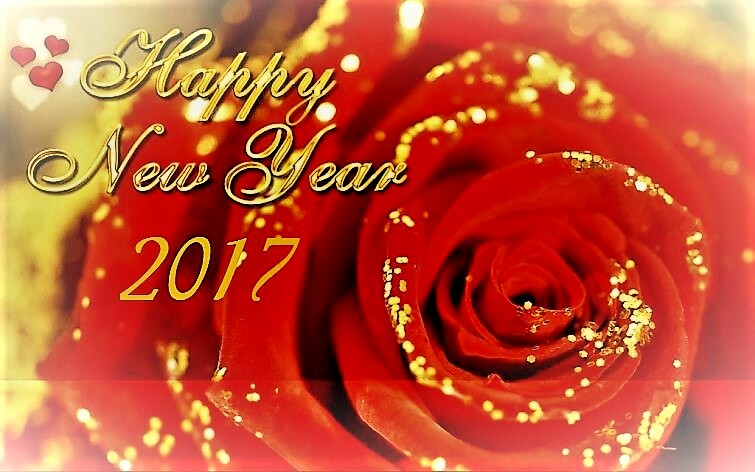 May you all have a victorious and prosperous New Year full of love, hope and serenity. Have a fantastic beautiful New Year!